Even if you don't ski or snowboard, there's a lot of ways to stay outside and active this winter in the Laurel Highlands. 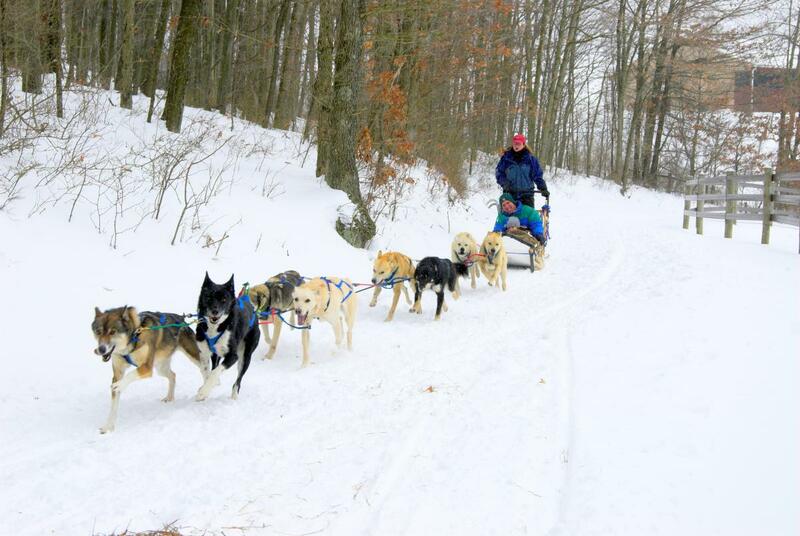 Check out sleigh rides, dog sledding, sled riding and other unique winter activities. 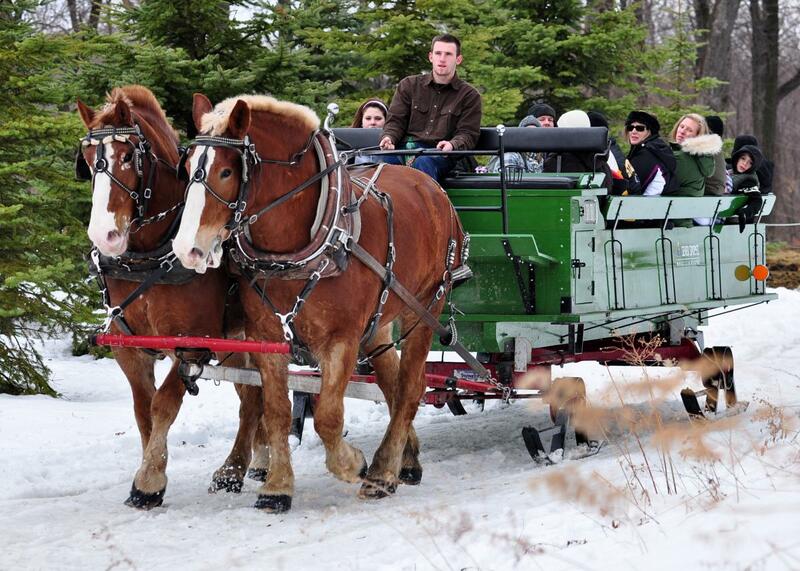 For a more relaxing outdoor winter excursion, choose a sleigh ride through the picturesque landscapes. Sit back and relax as a pair of horses guides you through a winter wonderland of snow-covered branches and soaring mountainsides at the beautiful Seven Springs Mountain Resort. The resort offers sleigh rides Thursday through Sunday and Martin Luther King Jr. Day and Presidents&apos; Day Mondays, weather permitting. Private sleigh ride are at 1:30 p.m., 3 p.m., 4:30 p.m. and 6 p.m. Non-private sleigh rides are at 1 p.m., 2:30 p.m., 4 p.m. and 5:30 p.m. 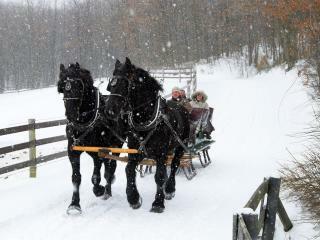 In the event of insufficient snow on the sleigh trail, horse-drawn wagon rides may be substituted. To reserve your excursion with Seven Springs Stables, please call (800) 452-2223, ext. 7997. If you&apos;ve ever wanted to lead a team of dogs through the snow, dog sledding at Nemacolin Woodlands Resort is a once-in-a-lifetime opportunity. A team of seasoned sled dogs from the Wildlife Academy onsite will lead the way; All you have to do is hold on and enjoy the cool rush of wind in your face. It&apos;s an experience you won&apos;t soon forget! It includes a 30-minute kennel tour and 15-minute ride, weather permitting and subject to availability. There is a two person maximum with combined weight of riders not to exceed 275 pounds. Minimum weight is 45 pounds for children. Please wear appropriate clothing. Your ride will happen unless there is thunder and/or lightning. Holiday dates include Nov. 22-25, December 22-31, January 19-21 and February 15-18. Reservations are required. To make reservations, please contact a resort reservations specialist at (866) 344-6957. Laurel Hill State Park has a designated area for sledding located in the field loop area of the campground, which is well-lit on weekends until 9 p.m., weather permitting. Warm up between runs with a large fire nearby. Ohiopyle State Park has a hill maintained for sledding in the Sugarloaf Snowmobile and Mountain Bike Area. Keystone State Park permits sledding in the park. 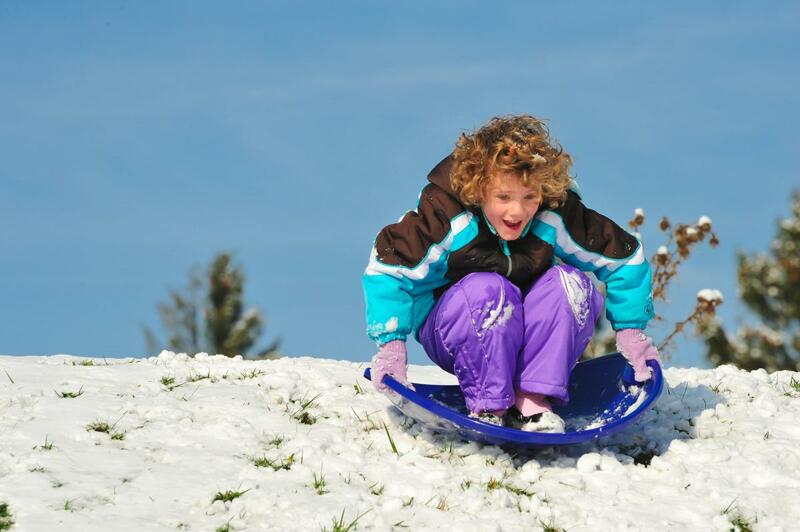 Grab your favorite sled and set off to find the perfect hill!